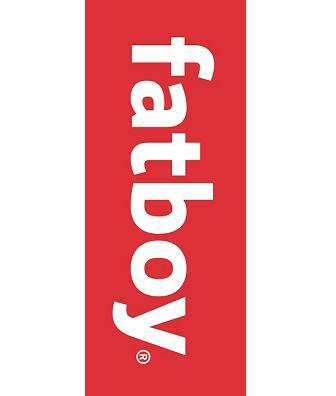 Fatboy bean bag chairs and lounge soft seating furniture is available in several exciting colors and patterns. Give your school or other organization a modern splash of fun and excitement with Fatboy bean bag chairs and floor lounge seating. Fun and multifunctional lounge bean bag chairs from Fatboy for reading, watching TV, cuddling, relaxing, and creating a wonder-fuller life for all. Start with the Fatboy Original bean bag chair and then expand your commons area and reception room with the Avenue block reception seating.